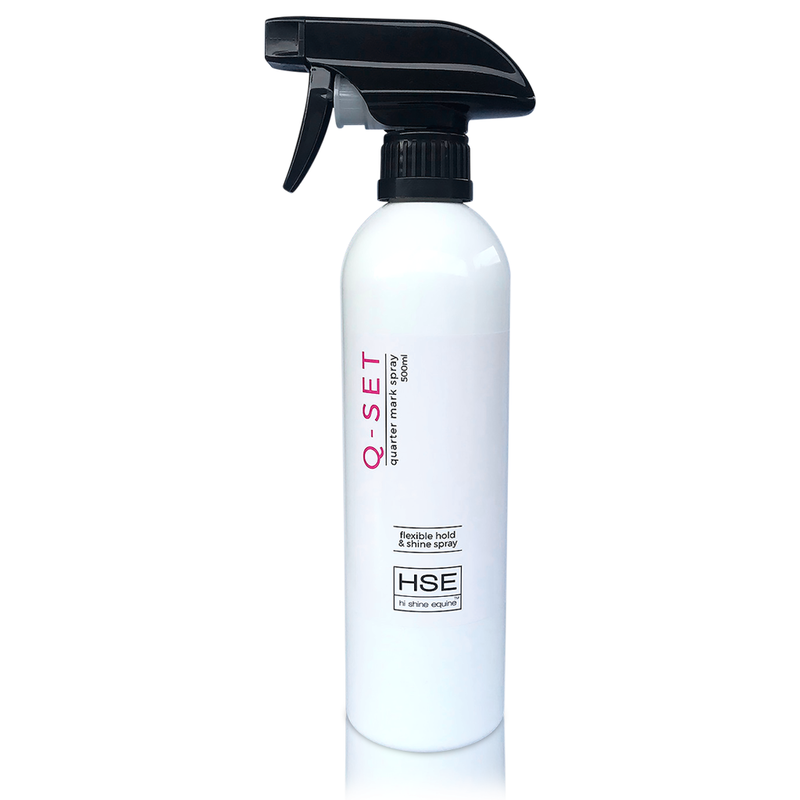 HSE Q-Set Quarter Mark Spray is a light, flexible hold setting spray designed specifically for equine coats to help you create professional, sharp quarter marks and sharks teeth patterns on horse hair. 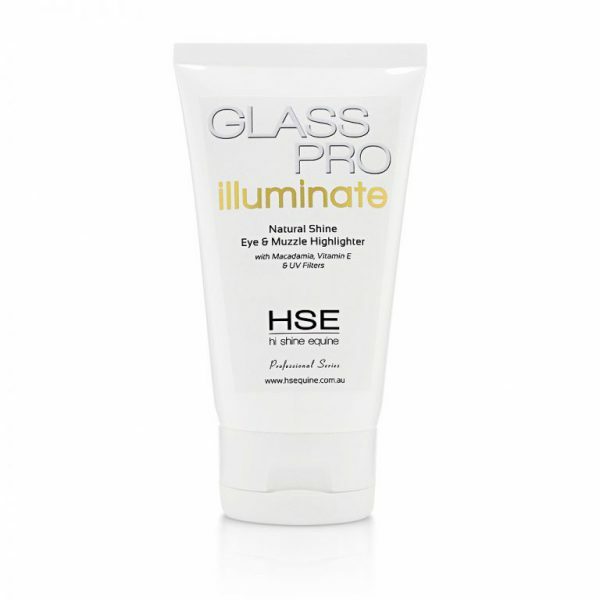 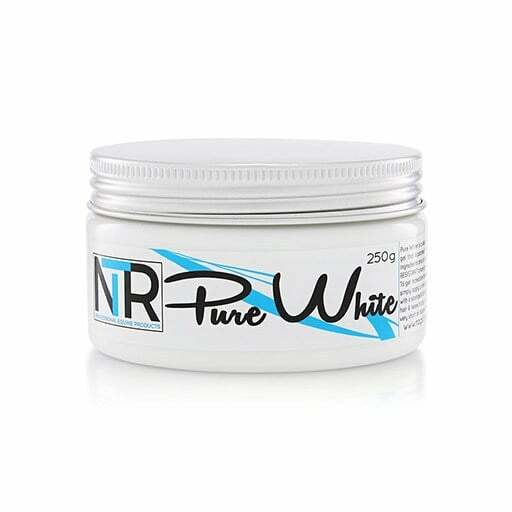 Our exclusive formula provides exceptional shine, and the flexible hold ensures you quarter marks stay in place and move with the horse all day long. 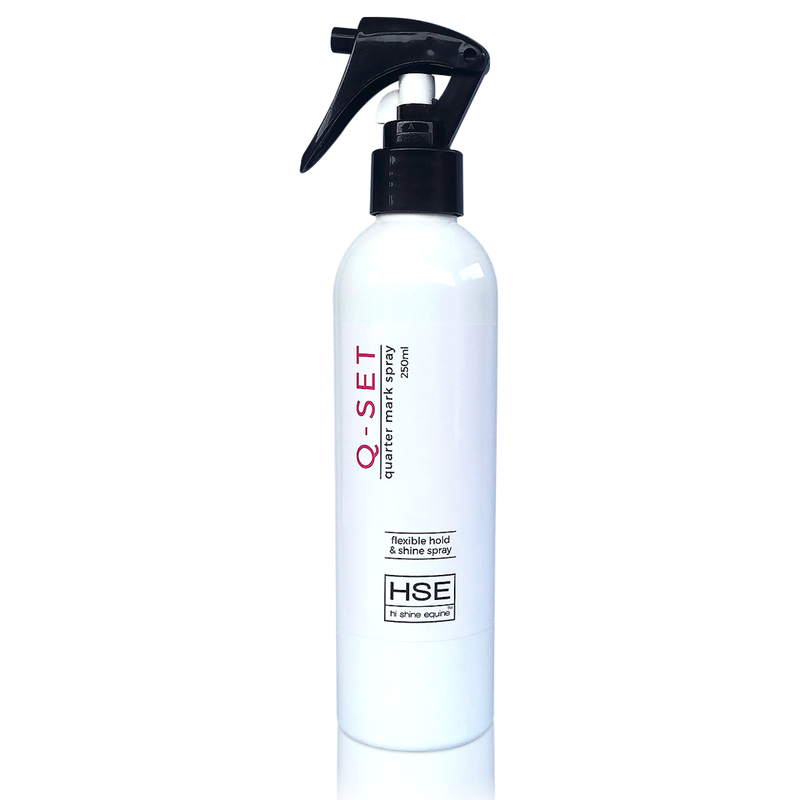 Q-SET contains coat conditioning ingredients that enhance the hair and is suitable for all coat lengths. 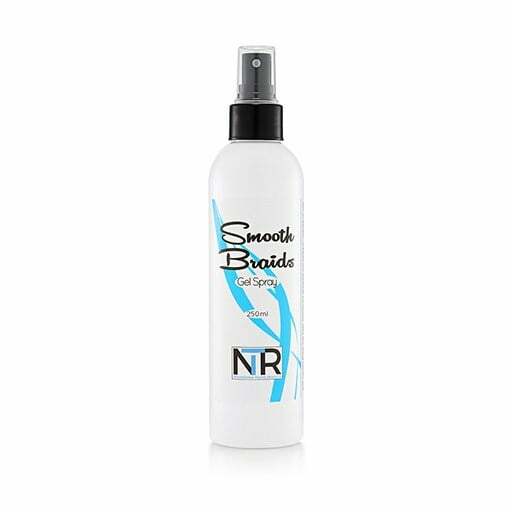 Simply spray, make your marks, allow to dry.